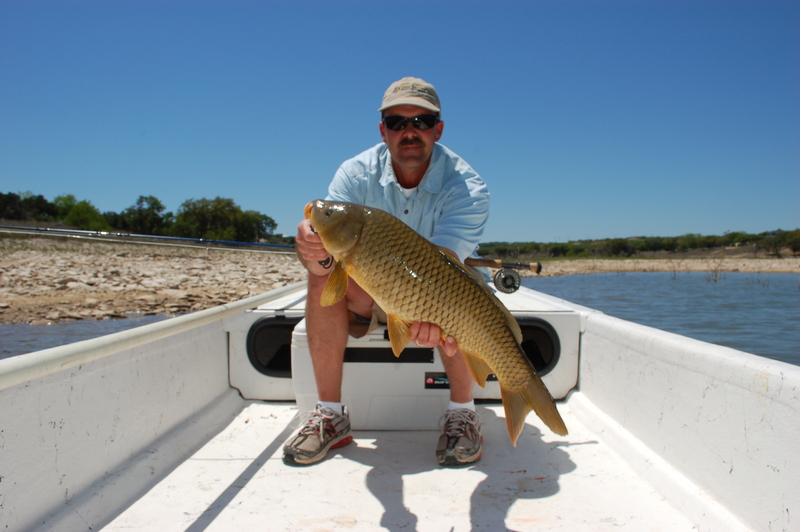 This is a fly I use to catch carp on Canyon Lake. They love it. I tie it on a #6 Gamakatsu SL45 Bonefish hook. If you need to weight it, wrap several rounds of lead wire under the body.